Crypt Run - Death is just the beginning in Crypt Run, an action RPG where a new world awaits each time you play! Available to preorder now on Windows, Mac, and Linux. 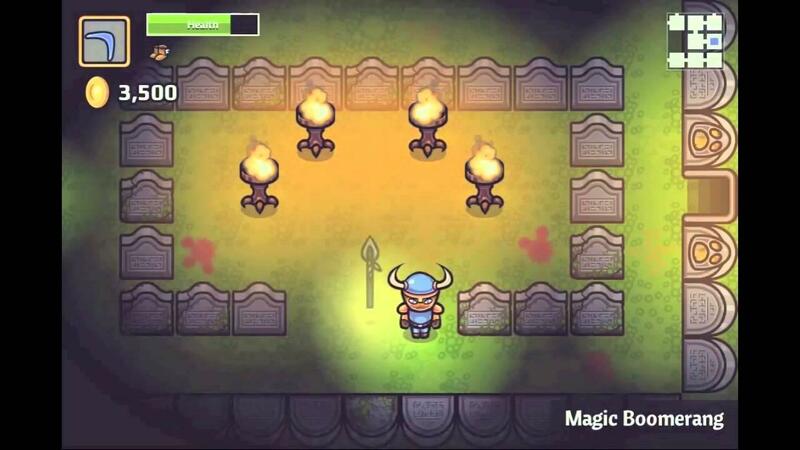 Crypt Run is an arcade-style medieval fantasy hack 'n slash for Windows, Mac, and Linux. The dungeons change each playthrough and always offer new situations to handle. Crypt Run presents combat, exploration, and collection in a playful medieval fantasy world. What makes Crypt Run special is its unique death mechanic -- the game isn’t over when you die in Crypt Run!